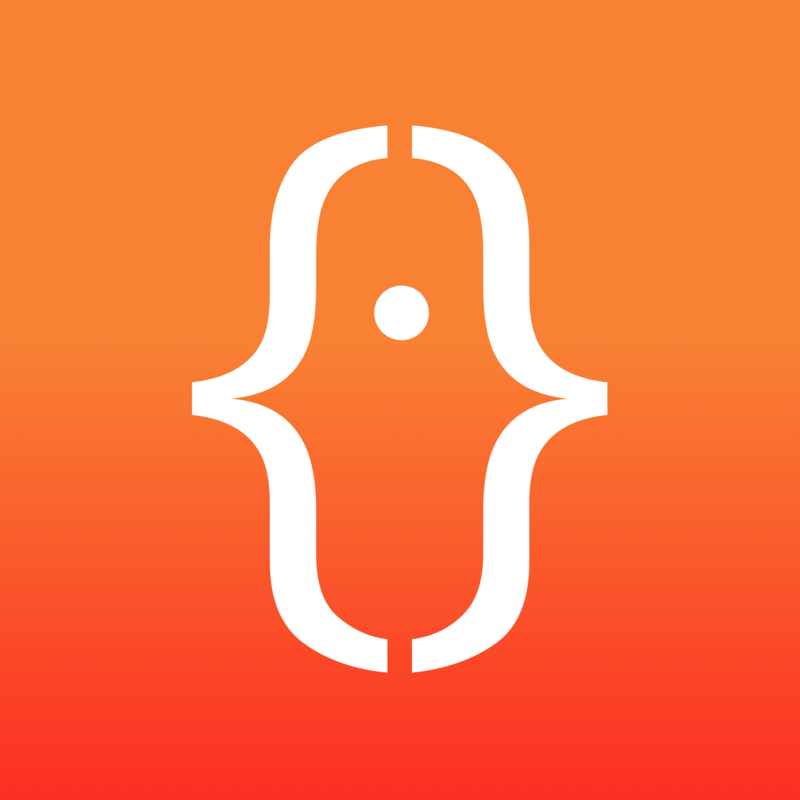 Better known on the web as @modocache, Brian is a staple in the Swift community. From creating Quick, a Swift and Objective-C testing framework, to significantly contributing to open source Swift including commits to the apple/swift and apple/swift-corelibs-xctest, and most recently with his introductory guides to contributing to the Swift Compiler, Brian's efforts for the Swift community are invaluable. We talk about living and working in Japan, delaying your way into a new job, and how to make it easier for onboarding new Swift open source contributors. Enjoy! - Support Garric on Patreon. Every $ counts! - Thinking about starting your own Learn Swift meet up? Contact me!